Working 4 the Classroom: Mastering Multiplication….It Really Does Matter! 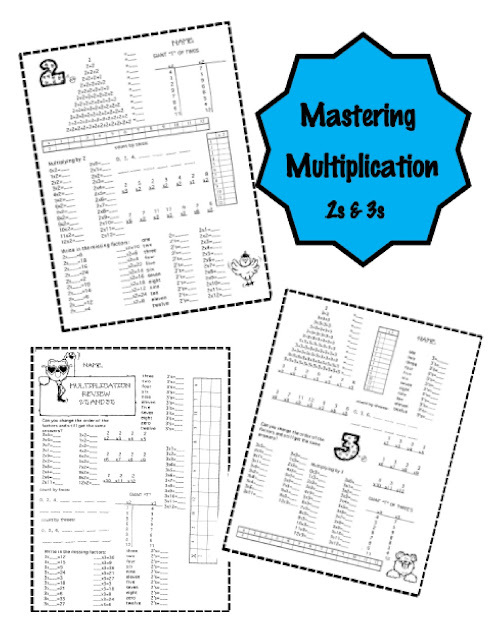 Mastering Multiplication….It Really Does Matter! I’m working on getting ready to share and post an item that I created several years ago, but before I do, I’d like to know if it is really something that my fans and followers would be interested in. Please take a look at this sample page and share your thoughts and comments…. 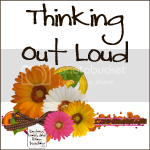 STAY TUNED, BECAUSE, AS USUAL....ONCE THIS ITEM IS POSTED TO TPT, I WILL LET YOU KNOW HOW TO GET IT FREE!! Same here, Ms. Yoshida. I look forward to using them! Well, they are hard to see - but I know that I could use anything to help those students who have not yet mastered their facts. I'm always looking for new resources, but this one is too fuzzy for specific feedback. It is a little hard to see, but I am a third grade teacher and it looks good to me. Anything that will help my students learn the facts will be greatly appreciated. I can not believe the parents will not help them at home and the excuses I get, but it is so common! Thanks for the feedback...the actual pages are 8 1/2 x 11, but I was trying to give an idea/overview of the two pages and a review page. 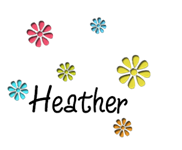 I'll add the 2's page for you to check out. I think these would be AWESOME! Thanks for all of your hard work and dedication. Thanks so much for offering to share these pages- they look great! Returning to 4th grade after many years in primary- so I could use these resources for sure! This looks awesome. 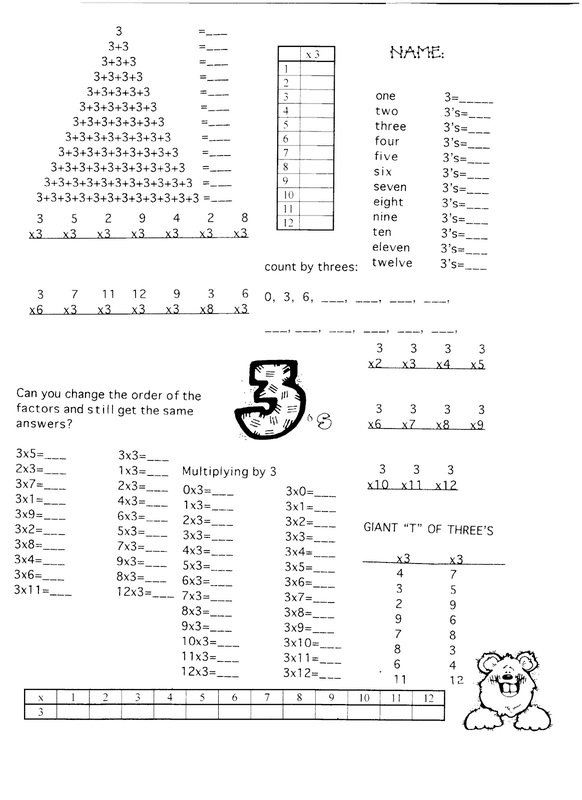 I've taught 4th grade several years and it seems with every new year of kids, there are still quite a few that don't know their tables. I could really use these to help out those kiddos!! This looks great! Times tables is seriously the most important thing for students to master in math or else EVERYTHING else is harder. I will be looking into incorporating this into my math time. I am your newest follower, thanks for the add! I love finding 4th grade bloggers on here! Please post this! I can;t wait to get my hands on it! What Classroom Resources Are On Your Wish List? ?